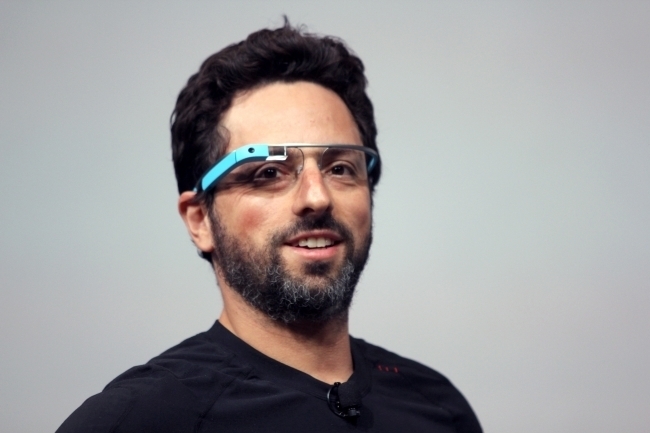 Sergey Brin was born in Moscow and immigrated to the U.S. at the age of 6, as his family fled persecution at the hands of the Soviet Union. Brin’s father was quoted saying that he was “forced to abandon his dream of becoming an astronomer even before he reached college.” With far more opportunity in the United States than his father had in the Soviet Union, Sergey enrolled at Stanford to pursue his PhD in Computer Science. It was there that he met Larry Page, eventually dropping out to co-found Google. The rest is history. Today, Brin is worth approximately $30 billion, according to Forbes, and is now acting as President of Google’s newly formed parent company, Alphabet, with projects such as Google’s self-driving car under his jurisdiction. He has made it a point to give back to the charity that helped his family come to the U.S. during his childhood. 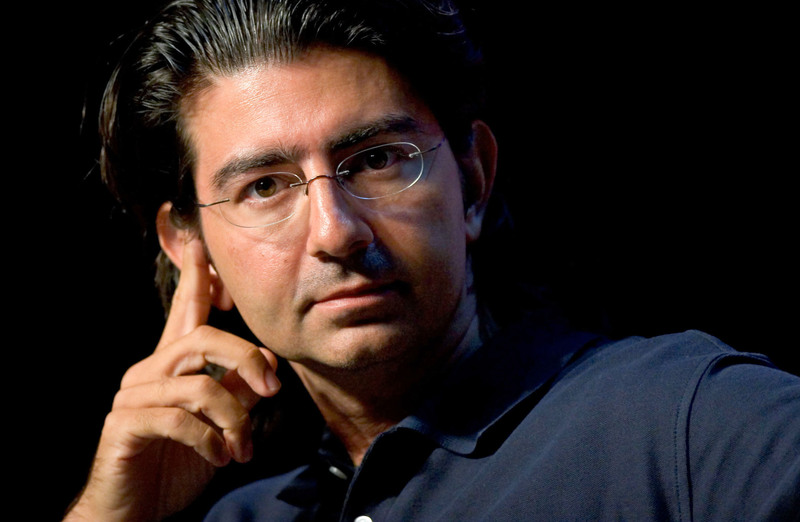 Pierre Omidyar is a French born Iranian entrepreneur, best known for being the founder of eBay. He was born in Paris to Iranian parents who immigrated to complete their educations - his mother as an academic and father as a surgeon. When Pierre was young, his parents elected to move to the U.S., where his interest in computers began, ultimately leading to Tufts University where he earned a degree in Computer Science. 7 years later, in 1995, he founded [eBay](www.ebay.com) (originally known as Auction Web). Omidiyar went on to found the Omidyar Network in 2004 with his wife, Pamela, as a philanthropic investment vehicle. In 2010, Omidyar Network announced a grant of $2.6 million to Refugees United to help refugees reunite with their families and has continued to provide support to refugees. He has since founded and funded First Look Media, home to renowned journalist Glenn Greenwald. Known for revolutionizing electric cars and trying to send humanity to space, Elon Musk has been an immigrant twice in his life. He was born in South Africa, moving to Canada for his undergraduate studies (his mother had Canadian citizenship) before immigrating to the United States to enroll at the University of Pennsylvania to complete his bachelor’s degree. Following graduation, he began his PhD in Applied Physics at Stanford, dropping out in exactly 2 days. After 10 years of living in the United States, Musk was granted citizenship. His career began by co-founding a company called X.com, which eventually led him to be CEO of PayPal, making him a part of the notoriously successful PayPal mafia. Beyond Tesla (which has shared its patents publicly) and SpaceX, Musk is also Chairman of SolarCity and wrote a paper on the HyperLoop, laying out a concept for hypersonic travel from Los Angeles to San Francisco. He recently made comments that climate change refugees will dwarf today’s refugee crisis in the future. 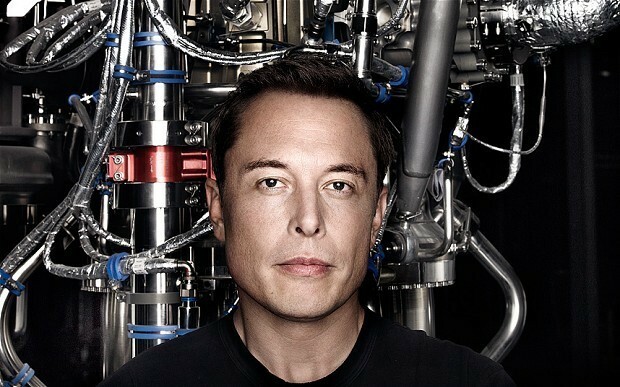 While Musk is controversial at times, few disagree with the fact that he’s changing the world. 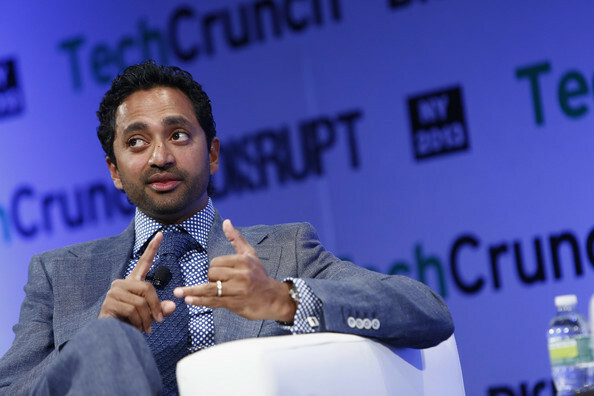 Chamath Palihapitya made a name for himself as the VP of User Growth in the early days at Facebook. He oversaw the social network’s growth from 50 million users to 750 million. Born in Sri Lanka, he moved to Canada with his family at the age of five as his father was posted to Ottawa for the Sri Lankan High Commission. Due to political turmoil in their native country, his family applied for refugee status to remain in Canada, finding Sri Lanka too unsafe for them to return. After graduating from the University of Waterloo in 1999, he moved to the United States and joined AOL, before moving to Facebook. In 2011, he founded the Social+Capital Partnership, as one of the earliest and more successful venture capital funds focused on impact investment. He is also one of the founders of [FWD.us](www.fwd.us), a lobbying group focused on immigration reform, led by Facebook founder Mark Zuckerberg as well as an Executive Board Member of the reigning NBA champions, the Golden State Warriors. 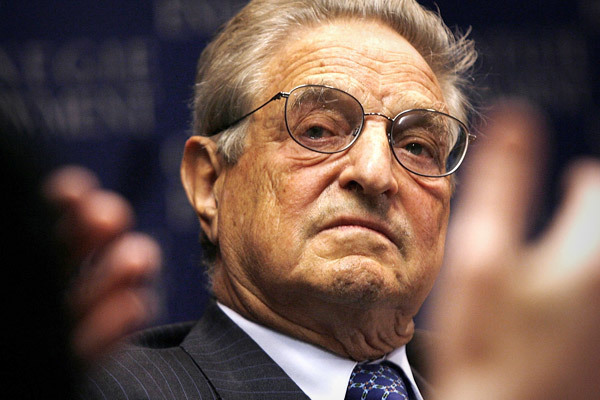 One of the world’s most prolific and successful investors, George Soros has had quite a life. Born in Hungary in 1930 to Jewish parents (his father has fled Russia as a prisoner of war in WWI), he was 14 years old when Nazi Germany occupied Hungary. His family went into hiding, surviving the Siege of Budapest and escaping to England in 1947. Soros earned his Bachelor’s and PhD in Philosophy from the London School of Economics. In 1970, he established Soros Fund Management and became its Chairman. After a legendary career that earned him a net worth of nearly $25 billion - including his role in the infamous incident of Black Wednesday, Soros announced that his fund would be closed to outside investment in 2011. His Quantum Fund, created in 1973, has generated over $40 billion, making it the most successful hedge fund in history.